As a science centered elementary school, Tahoe Lake Elementary would like to augment our science program with a STEAM (Science, Technology, Engineering, Art, Mathematics) “Makers Cart”. 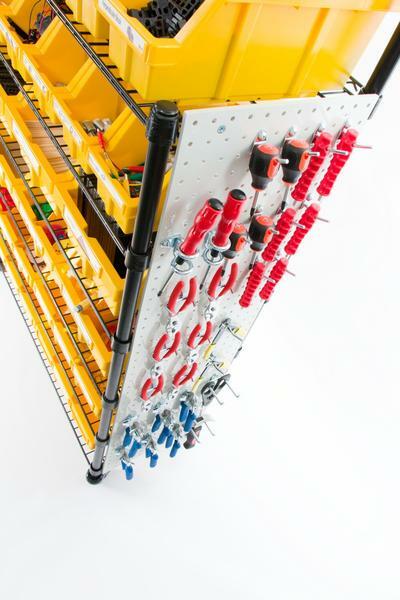 This movable Makers Cart will include various materials for students to engage in creative design, engineering, construction, and experimentation in the classroom and on their own. The cart will also augment the already popular STEM building supplies used by the 4th grade team to make building materials available for all grade levels. 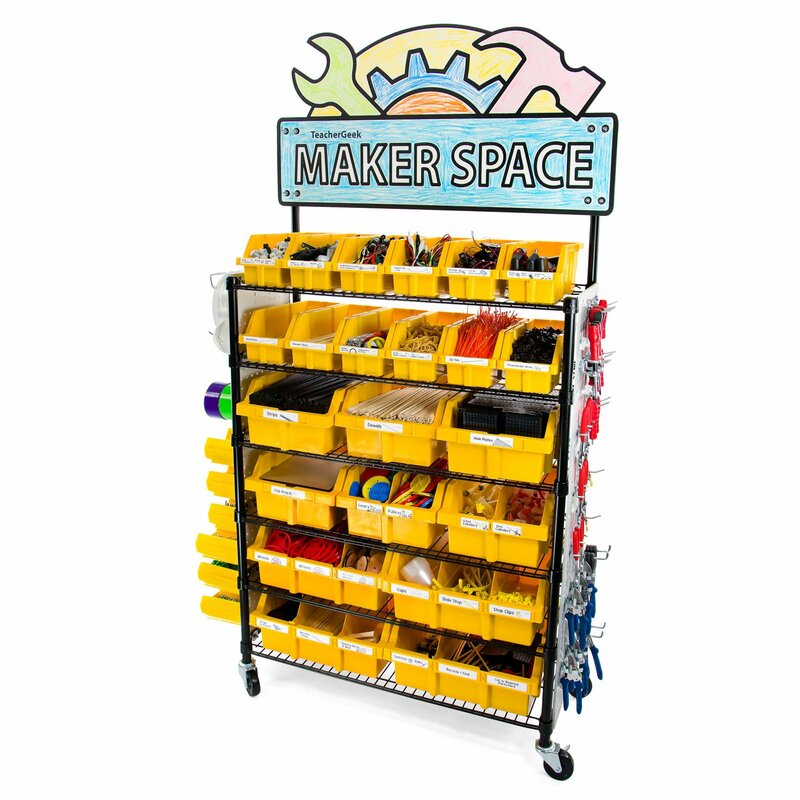 This cart will benefit all students by providing opportunities to create, build, and test new ideas. The ability to design, engineer, and create aligns with the NGSS science standards across grade levels: https://teachergeek.org/NGSS%20K-12.pdf. For English Learners, it will provide a rich environment for language development, team building, and academic discourse when discussing their designs, successes, and failures. 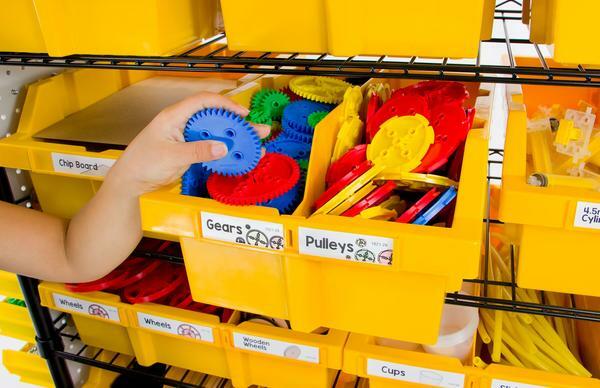 For GATE and ALS students, the “Makers Cart” will provide materials for students to participate in engaging, hands-on activities, that will challenge these advanced learners. It will give them the ability to design and create projects while adhering to the NGSS science standards, and then give them the opportunity to share and present them to the class. A successful Makers Cart program would include teachers and staff checking out the cart on a regular basis to enhance their science lessons and other team building activities and challenges. As students complete their designs, they would video or present to the class. This will greatly enhance students’ critical and creative thinking while also developing their ability to fail, struggle, then eventually find solutions. After a brief introduction to go over norms at a staff meeting, the cart would be available for sign ups as soon as it is assembled! Teachers are already familiar with the sign out procedure with the tech cart. Teachers can easily find projects and lesson plans aligned with the cart’s contents on https://teachergeek.com/blogs/projects. The beauty of this concept is that recycled materials can be used! If funded, our cart may need occasional additional funding for to replace broken building materials we are unable to get donated or funded from other sources. By partnering with SWEP and their Green Team, we will be able to collect additional recycled building supplies constantly! This cart would be available for all grade levels on a sign up basis similar to our current method for our rolling technology cart. Engineering challenges are available for all ages and grade levels on teachergeek.com and Makerspaces.com. The McConkey Foundation is a possibility for funding if Excellence in Education is unable to fund it.